Patented HydraPatch™ Technology uses a synergistic combination of natural moisturizing factors and skin protectants to help reduce dehydration and render skin supple, smooth and more flexible. HydraEssence™ delivers the restorative powers of HydraPatch™ Technology directly to the skin, improving its appearance and ability to absorb and retain moisture. 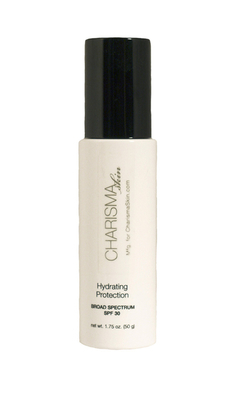 Hydrating Protection SPF 30, intense hydration and protection for combination to dry skin. 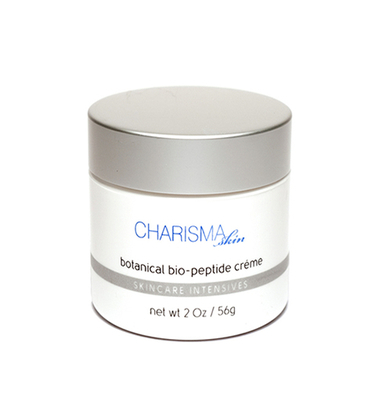 Conditions as it nourishes and helps replenish the lipid barrier. 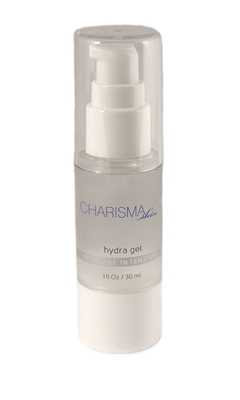 Emollient lotion smoothes, soothes, refreshes and protects against premature aging and environmental stress. Paraben-free. 1.7 oz. bottle with pump.